A fundamental shift in worldview and values. 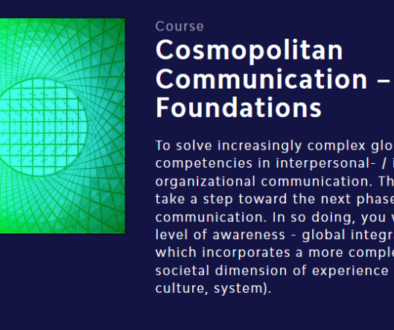 The primary focus of our work at the Institute for Global Integral Competence e.V. is on the third dimension of the Great Turning, which Joanna and Molly deem “the most basic.” They note that, in order to take root and survive, the alternative institutions created as part of the second dimension must be sourced in a worldview profoundly different from the one that created the industrial growth society. They see such a shift in human consciousness emerging in the grief that so many of us are feeling for a plundered world. In our new understandings from communication, ecology, physics, psychology, and other fields about what it means to be human on an animate planet; and in our deepening embrace of the mystical traditions of both indigenous and Western peoples. Rather than become something other-than-human or superhuman, we are summoned to become fully human. We must mature into people who are, first and foremost, citizens of Earth and residents of the universe. 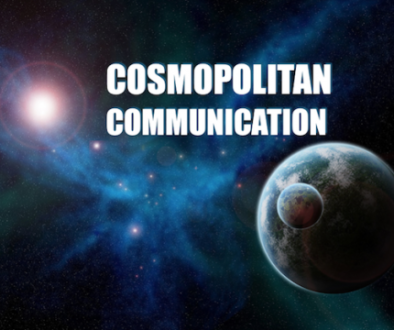 Truly cosmopolitan and our identity and core values must be recast accordingly. This kind of maturation entails a quantum leap beyond the stage of development in which the majority of people live today. And yet we must begin now to engender the future human. 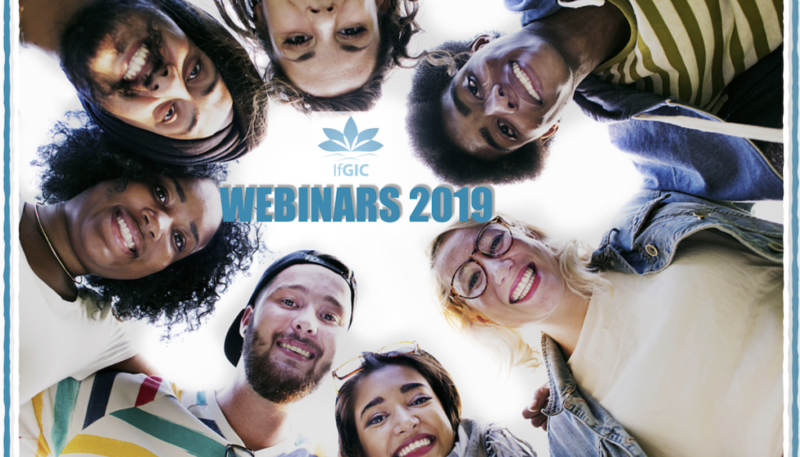 In 2019 we continue to provide free Webinars with valuable educational information on timely, interdisciplinary topics around the Global Integral Competence. 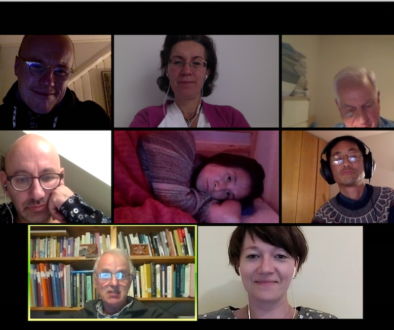 A key feature of our webinars was to give, receive and discuss information and combine visions of transcultural justice, peace and conviviality with an ethical commitment to difference and alterity. How and by what can you be spiritually traumatized? Starting point will be a definition of the word „trauma“. 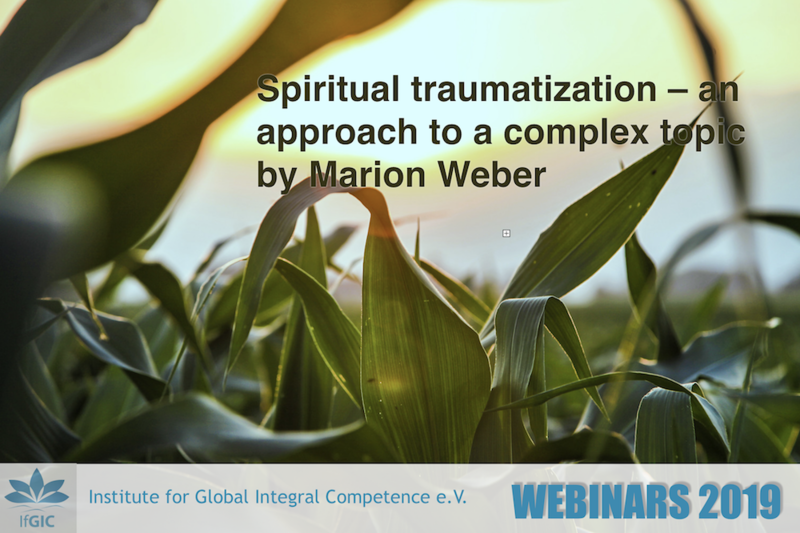 In the following section the webinar will address to research about individual traumata, transgenerational traumata and kollective traumata. These basics will be applied on the topic of spiritual traumatization and examples will be explored. 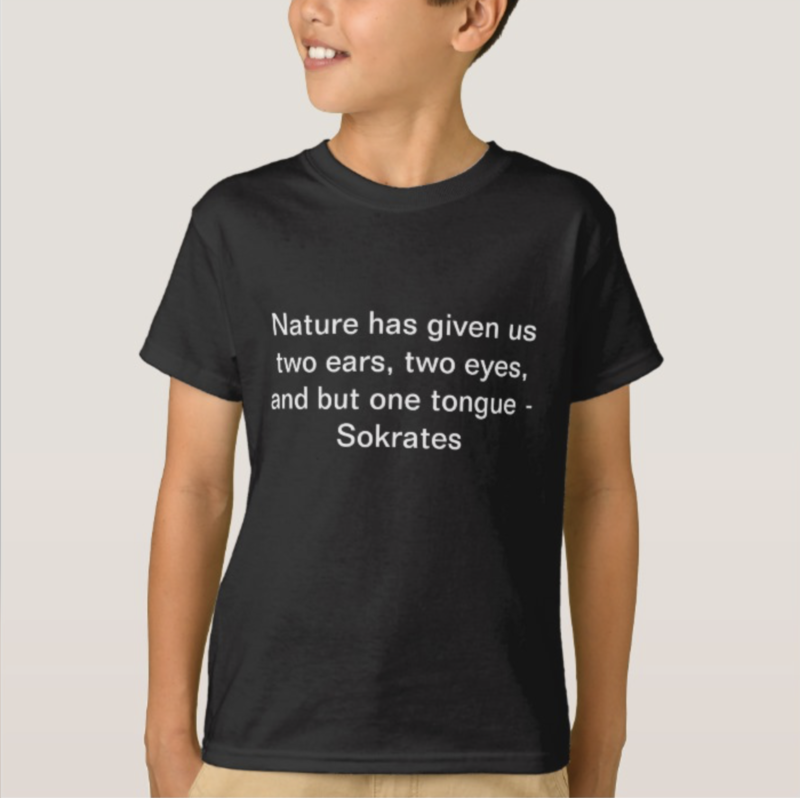 “Nature has given us two ears, two eyes, and but one tongue-to the end that we should hear and see more than we speak.” In public discourse–Now More than Ever–we all need a reminder to listen more and talk less. This advice goes far back to a proverb attributed to Socrates who is still an inspiration and very much thought provoking to people of all ages today. If we listen and hear what is being offered, then anything in life can be our guide. Listen! We provide our webinar using the Zoom Platform. Information about how to join us and get set up you will find here. Be sure to get set up well before the first session you’ll be joining. 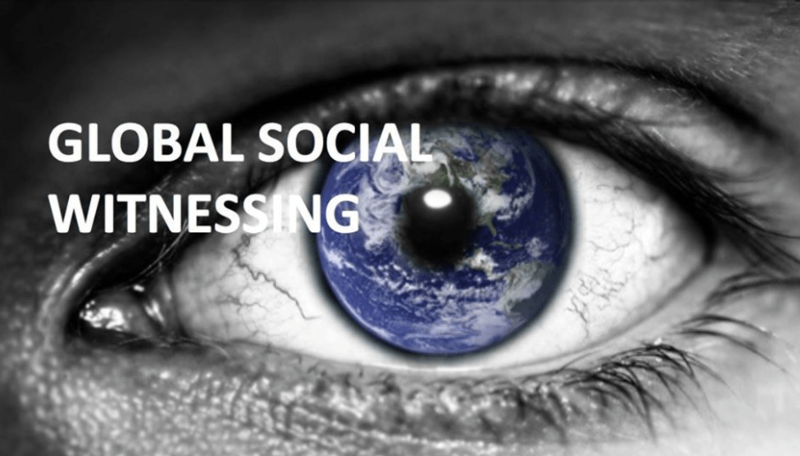 Global Integral Competence is inviting you to a scheduled Zoom meeting.